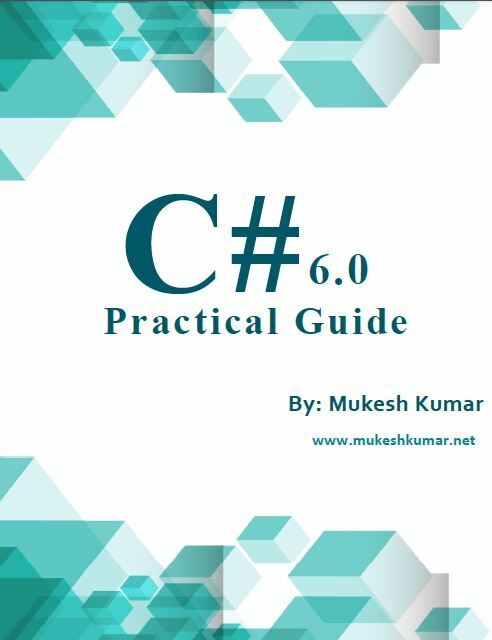 In this article, I will explain you about Iteration statements or Loop Controls in C#. 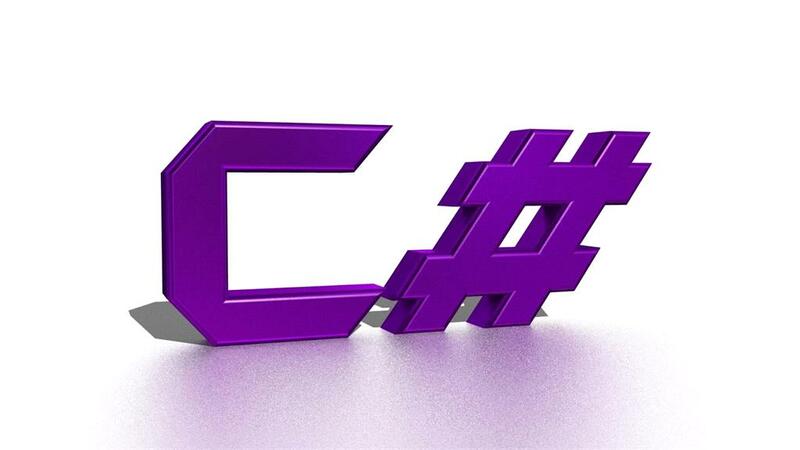 There are many types of loop controls available in C# such as while loop, for loop, etc. In this article, I will demonstrate you what is Procedural Programming and Object Oriented Programming. We will also discuss the differences between both of them. In this article, you will find the differences between DataSet and DataReader or we can say Connected Architecture vs Disconnected Architecture. 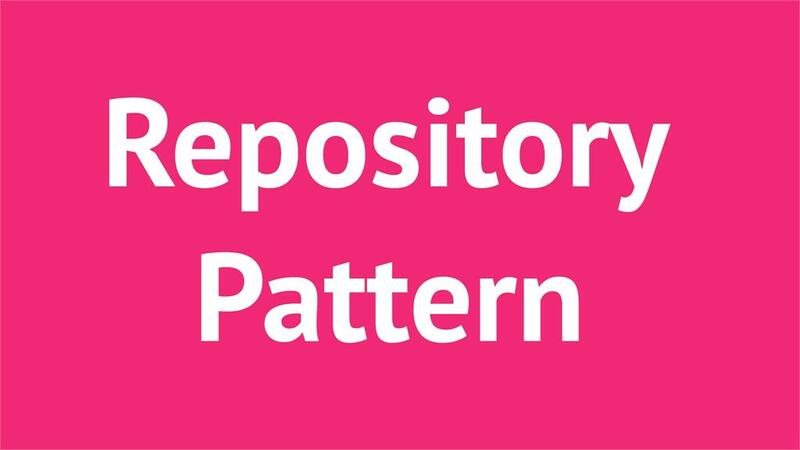 In this article, I will demonstrate you what repository pattern is and what are the benefits of repository pattern. 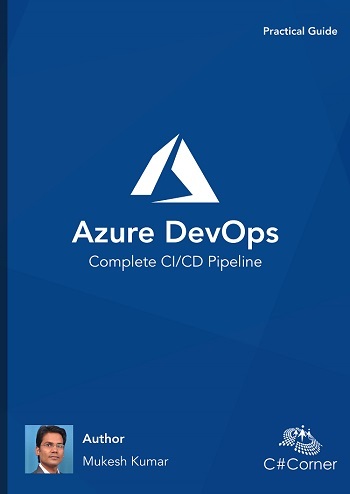 I will also explain the generic repository pattern with their advantage. 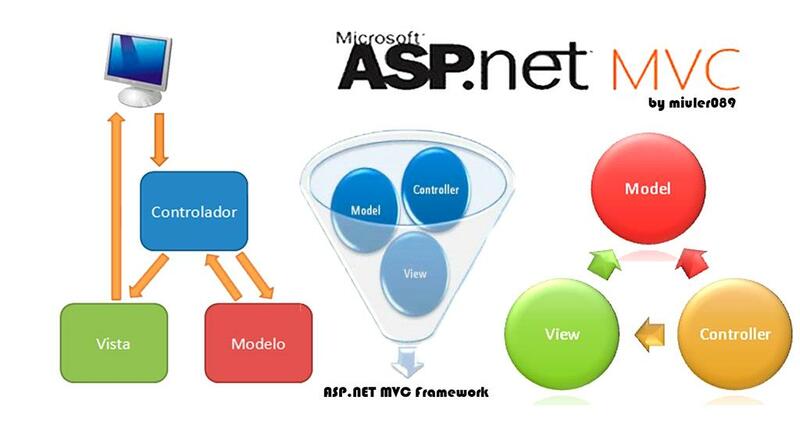 Today, I am going to explain a very interesting topic; “How to use Code First Approach in ASP.NET MVC with Generic Repository Pattern”. So, first I will explain what Code First approach is and why we use it and later I will explain you about Repository Pattern. In this article, I will demonstrate you all about static class with example. 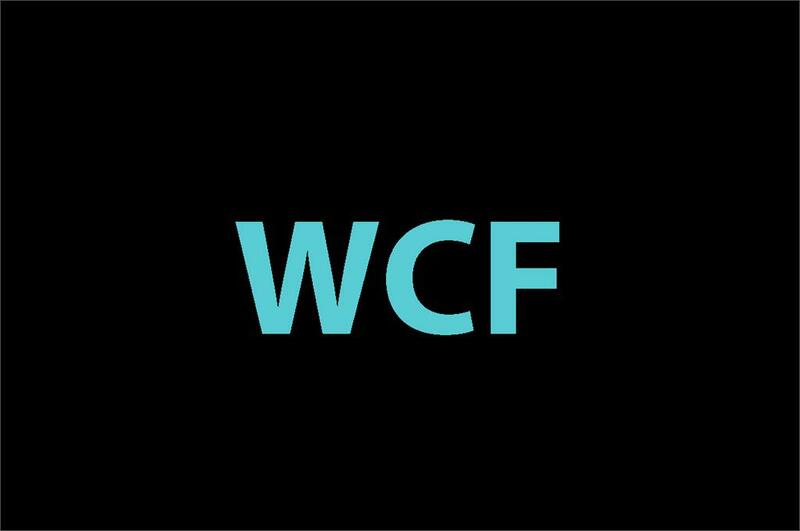 I will also let you know why we use the static class in place of normal class.